Fashion materials for roof and wall And very cheap and durable Even coating, color stability, extreme rigidity, superior flatness, impact resistance, corrosion resistance, excellent weather resistance, light weight, easy installation, easy maintenance. 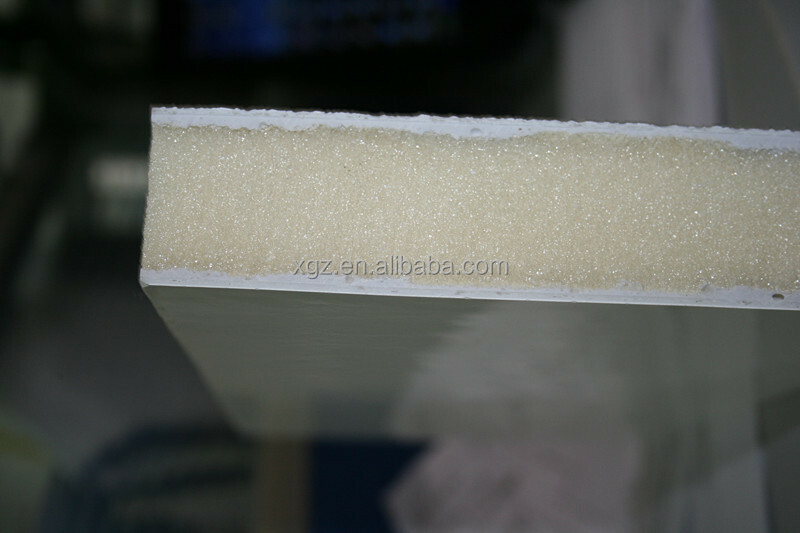 And the core materials we can use are: EPS Foam, Rock Wool, Glass Wool and PU Foam. 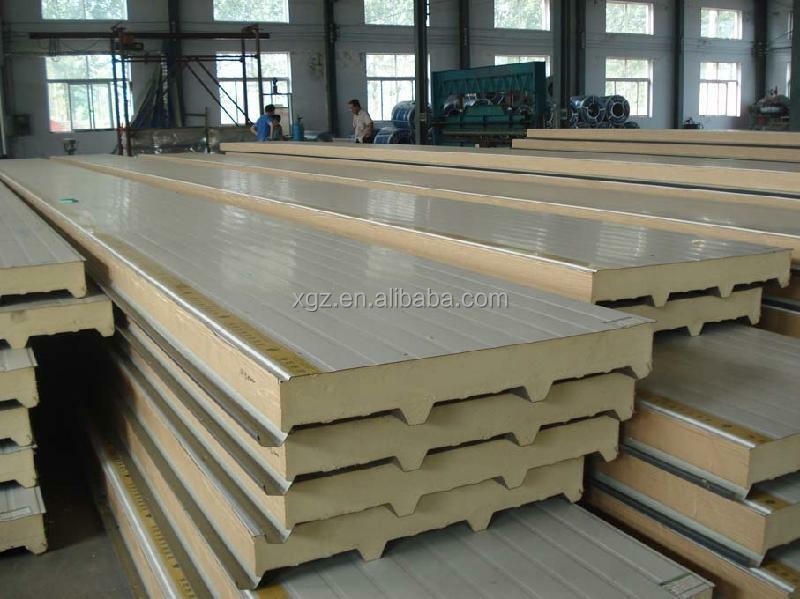 The above sandwich panels have been widely used in warehouses, factories, exhibition hall, prefabricated house, container houses and other industrial and civil buildings We have kinds of panels for your choice. Any question, please let me know. Looking forward to hearing from you. 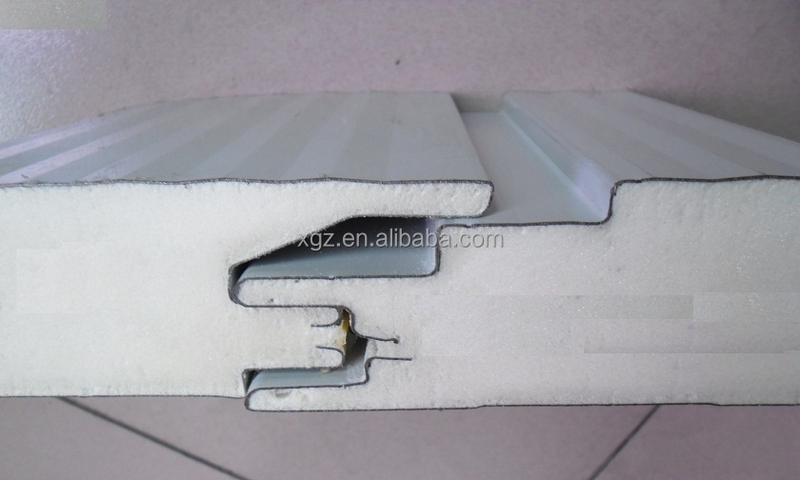 1.Heat and sound insulation:The outer steel sheets can maintain the lastingness of the color of the building, and reduce the solar radiation and keep the appropriate indoor temperature. 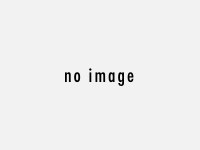 The high quality heat insulation materials are made with the adoption of polyurethane PU and (PIR) polyisocyanurate resin acid hydrogen containing no Chloro-fluoro-carbons (CFC). 3.Environment protection:By learning after the successful experience in environment protection constructions from companies home and abroad and through our scientific analysis, we objectively bear the idea of “low carbon designing, environmental building materials and energy-saving technology” in mind.